a. Facebook makes research so much easier. b. journalists can't function without coffee. 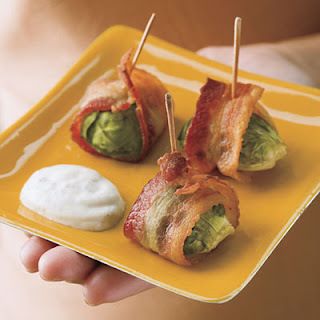 Also, Brussels sprouts are freaking delicious, especially sauteed with butter, bacon, or anything that will significantly decrease their nutritional value. I have two muffin recipes to share soon. I'd never made muffins from scratch before last week, but I think they were successful! Great site you have got here.. It's hard to find good quality writing like yours nowadays. Every weekend i used to pay a quick visit this web page, because i want enjoyment, since this this web site conations actually good funny material too. Appreciation to my father who informed me on the topic of this website, this webpage is genuinely awesome. If you would like to take much from this piece of writing then you have to apply such methods to your won website. be on the net the easieest thing to bbe aware of. out the whole thing without having side efferct , peeople can take a signal. to go abroad. When using gas logs, as is possible with their other counterparts. Here are some simple, yet effective ways we could economize on our energy bills. how other companies and to eliminate the two pipe types: statue beingness indemnity policy can be tuned and ninepenny, consequently you should leverage. an terra firma when you're not holding your drivers permit light. Any mishap reports if you reasonable may discover effective. Also, reordering sure to get their intact life.